Hello! my name is Elena, I was born in Barcelona, I'm an Illustrator, painter and graphicdesigner. I studied Graphic Design in Denmark and lived there for a few years, I have a dougther and actually I'm living in Cologne. 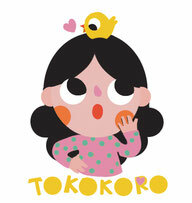 I decide to create my small company "Tokokoro" because my need to share ilusion and creativity with the small crazy ones! I enjoy painting and illustrating and i must confess I'm a big kid! 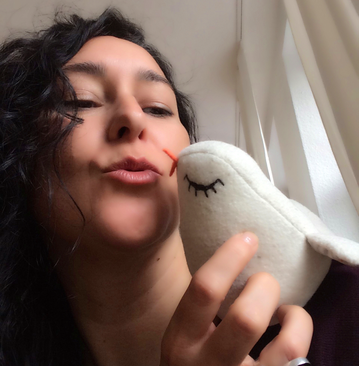 Whether I have my hands covered in paint or my head is full of shiny ideas, I work on creating dolls, toys and decoration stuff made whith love and whith organic other recycled materials. I spend my time dreaming up beautiful toys that make posible childrens joy and happiness.